On the morning of August 24, 1944, the residents of Windfall, Indiana, a small rural community located just southeast of Kokomo, gathered at the Mill Street railroad crossing, anxiously awaiting the arrival of recently-captured German prisoners of war. County officials had refused to provide details, but rumors had been circulating for over a month that an estimated one to two thousand enemy POWs would be sent to this town of just over 800 residents. 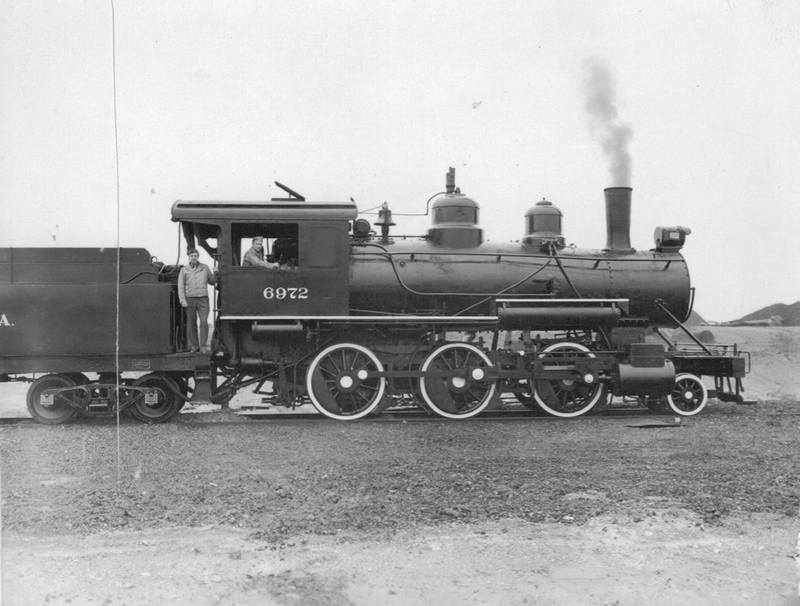 The Tipton Daily Tribune had reported earlier in the week on the arrival of camp guards and military officers and that the prisoners were expected “within the next few days.” With the arrival of the train that August morning, local residents watched with mixed emotions as the first group of prisoners, under heavy guard, disembarked and proceeded to march to their camp located at the east edge of town, adjacent to the local high school. Thousands of Americans from across the country witnessed similar scenes unfold in their communities during this period. Between 1942 and 1946, nearly half a million enemy prisoners of war—over 425,000 German, 50,000 Italian, and 5,000 Japanese—found their way to one of 511 detention camps across the country. The first surge in POWs came with the surrender of Erwin Rommel’s Afrika Korps in May of 1943; thousands more capitulated to the Allies after the Invasion of Normandy in June of 1944. After arriving by ship at ports-of-entry in New York, Boston, and Norfolk, they traversed the country by train, disembarking at various destinations in nearly every state. An estimated 12,000-15,000 of these wartime captives landed in Indiana, where they would live and work at one of nine POW camps across the state. Camp Atterbury, located near Edinburgh, Indiana, served as the primary center for POW internment operations, with branch camps operating at Austin, Windfall, Vincennes, Morristown, Eaton, and Fort Benjamin Harrison in Indianapolis. Camp Thomas A. Scott (along with the Casad Ordnance Depot), located just outside Fort Wayne, operated under the command of Camp Perry, Ohio. And in the southern part of the state, the Jeffersonville Quartermaster Depot (and nearby Indiana Ordinance Works) functioned as a branch camp of Fort Knox, Kentucky. (For more information on these camps, click on the markers in the map below). This massive influx of war prisoners, unprecedented in U.S. history, created huge demands for a nation and a state already stretched thin in conducting a two-front war. Over 360,000 Hoosier men and women—nearly 10% of the state’s population—served in the armed forces abroad. On the home front, hundreds of industrial firms converted their production efforts to the manufacture of war materials; and the state hosted numerous military installations, including air fields, ordnance depots, training facilities and proving grounds, hospitals, the Army Finance School, and the Atlantic Fleet’s storage depot. Price controls and the rationing of food, clothing, and gasoline further affected civilian life. And despite the persistent labor shortage, agricultural production nearly doubled. What did Hoosiers think of these uninvited guests? How should they be treated? Did they pose a security threat? What impact would they have on the local economy? The domestic presence of a captive foreign enemy during wartime would seem to have provoked a strong abhorrence—perhaps even violent propensities—from their captors. After all, these prisoners had been responsible for the deaths of thousands of American soldiers abroad—the sons, brothers, uncles, nephews, and cousins of countless Hoosier families. POWs interned in the continental United States, 1942-1946. Source: Lewis, History of Prisoner of War Utilization. What accounts for this narrative of benevolence? And to what extent did it reflect common public sentiment at the time? In large part, the answer to these questions lies in the international law obligations to which the United States committed itself as a signatory state to the 1929 Geneva Convention Relative to the Treatment of Prisoners of War. Under the terms of that agreement, the United States—along with 46 other nations—pledged to “mitigate as far as possible, the inevitable rigours [of war] and to alleviate the condition of prisoners of war.” With the outbreak of hostilities during World War II, all major belligerents—with the exception of Japan and the Soviet Union—deposited instruments of ratification or adherence at Geneva. Underlying this commitment was the expectation of reciprocity in the treatment of POWs held by opposing powers, and the risk that derogation from this principle could result in retaliation. As global conflict persisted, however, a war-weary American public became increasingly unsympathetic toward its domestic enemy prisoners. With rationing on the American home front, reports (sometimes of questionable accuracy) that POWs enjoyed a virtually limitless supply of food, clean clothes, and other amenities aroused public indignation. Periodic news accounts of POW Nazism, prison camp escapes, and work strikes provoked even further antipathy. Consequently, accusations of POW “coddling” appeared with greater frequency in the press, ultimately leading to a congressional investigation in 1944. To make matters worse, it became increasingly clear that American POWs abroad enjoyed few, if any, of the comforts afforded their enemy counterparts in the United States. Reports of abuse and inhumane camp conditions revealed gaping disparities in levels of POW treatment. Thus, with little practical reason to follow the Golden Rule of reciprocity, the United States could easily have abandoned its obligations under the Geneva Convention; remarkably, however, it did not. In renouncing the lex talionis, Americans pursued the moral high ground in adhering to the principles of international humanitarian law. Of course, there were limits to the American sense of humanity. The tragic irony during this period, as any casual student of history is aware, was the forced removal of over 120,000 Japanese Americans—many of whom were U.S. citizens—to internment, or “relocation,” camps following the Japanese attack on Pearl Harbor. With no charges against them, and with no right to appeal their incarceration, Japanese-American internees lost their personal liberties and most lost their homes, property, and livelihoods. With few exceptions, Americans of German and Italian descent largely avoided a similar fate of mass roundup and incarceration—a clear display of prevailing ideas of race and foreignness. What does this chapter of history say about the United States? What import, if any, does (or should) it have on modern U.S. policy? In seeking to answer these questions, this story focuses on the State of Indiana. To be sure, the Hoosier experience departed little from that of other communities throughout the nation. However, by examining this period through a lens of state and local activity, the story aims to create an intimate, real-life perspective that broad, general studies often fail to impart. Despite centuries of diplomacy and countless peace treaties, warfare and armed conflict has continued to plague the global community. In recognizing this reality, nations have agreed to follow certain rules limiting their conduct in war in exchange for the enemy’s agreement to do the same. The Geneva Conventions (which today consist of four treaties and three additional protocols), along with The Hague Conventions, form the basis to this agreement among nations. Known as International Humanitarian Law, or jus in bello, this branch of international law seeks to limit the use of force in armed conflicts by (1) sparing those who do not, or no longer, participate directly in hostilities; and (2) restricting it to the degree necessary to weaken the enemy’s military potential. Underlying this definition are several basic principles: (a) the distinction between civilians and combatants; (b) the prohibition on attacking those hors de combat (i.e., out of action); (c) the prohibition on inflicting unnecessary suffering; (d) necessity; and (e) proportionality. The evolutionary process resulting in the codification of these principles reflects an expansive history marked by shifting practices and philosophies in warfare. While enslavement of captured enemy soldiers in Europe declined during the Middle Ages, the practice of ransoming high-ranking military officials persisted into the late-sixteenth and early-seventeenth centuries. 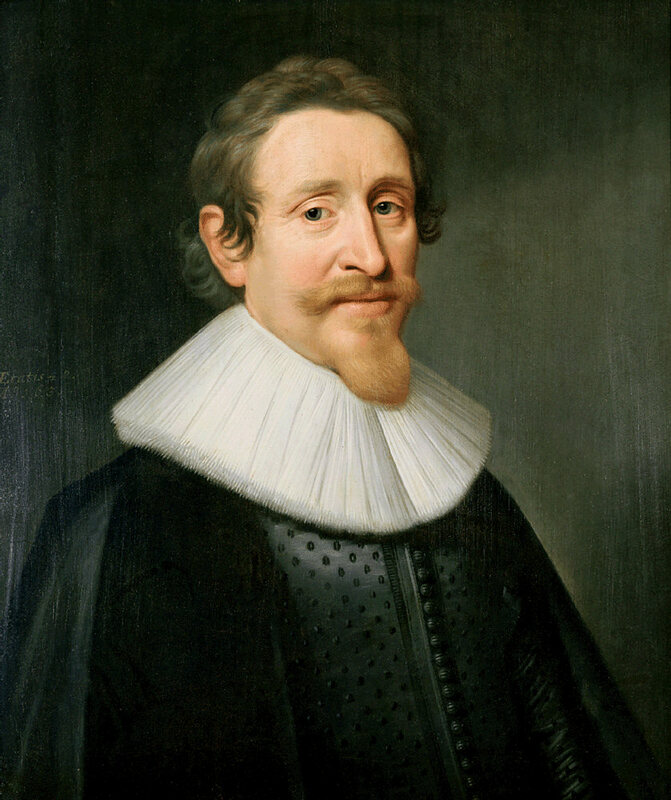 By then, however, leading political and legal philosophers, such as Hugo Grotius, sought ways to mitigate violence toward prisoners of war. A turning point came in 1648 with the Treaty of Westphalia. Under its terms, which ended the Thirty Years War in Europe, all prisoners, “without any distinction of the Gown or the Sword,” were to be released and repatriated. By the mid-eighteenth century, a clear humanitarian movement in international law had begun to take shape, resulting in increasingly better treatment of POWs. In his Law of Nations, first published in 1758 and translated into English two years later, Emerich de Vattel expounded on these emerging principles. “On an enemy’s submitting and laying down his arms,” he wrote, “we cannot with justice take away his life. Thus, in battle, quarter is to be given to those who lay down their arms.” Beyond captured enemy combatants, other groups of people were to be protected from the ordeals of war, including “[w]omen, children, feeble old men, and sick persons.” Clergy, scholars, and “other persons whose mode of life is very remote from military affairs” were likewise to be spared. The American Civil War presented the Union with a dilemma over prisoner of war policy; by treating captured Confederate soldiers as traitors, it could deny them the status and rights afforded POWs. Such position, however, risked the likelihood of Confederate retaliation. On the other hand, any formal agreement entered into by the Union conceded sovereign status to the Confederacy. Yet the large number of prisoners captured on both sides—resulting in hastily organized and poorly supplied detention camps—often led to inadequate provisions. By April of 1862, Camp Morton in Indianapolis had reached nearly five thousand Confederate prisoners. Over a thousand more arrived that summer following the Battle of Shiloh. In the two years that followed, overcrowding and lack of medical care lead to increased sickness and disease among the prisoners. Still, such inhospitable conditions pervaded POW camps on both sides of the Mason-Dixon line. Camp Morton, to its credit, had the lowest mortality rate among those within the Union, a feat often attributed to Col. Richard Owen’s humane treatment of the prisoners. Rebel prisoners, Camp Morton, Indianapolis. The Lieber Code marked the first attempt among any nation at codifying the laws and customs of war. By influencing the adoption of similar regulations in other nation-states, the measure helped lay the foundation for future efforts at advancing international humanitarian protocols during times of war. The violence and bloodshed of the American Civil War and contemporary conflicts in Europe led to a series of multi-lateral conventions designed to mitigate human suffering. The first of these accords resulted largely from the efforts of Henri Dunant, a Swiss philanthropist and founding member of what would become the International Committee of the Red Cross. In August of 1864, Dunant—prompted by the atrocities he had witnessed at the Battle of Solferino five years prior—convened representatives from sixteen nations (including the United States) at Geneva to negotiate and ultimately adopt the Convention for the Amelioration of the Conditions of the Wounded in Armies in the Field. The main principles established in the Convention (and preserved in subsequent Geneva Conventions) included relief to the wounded, without distinction of nationality; the neutrality of medical personnel and facilities; and the distinctive emblem of the red cross. The Geneva Convention of 1906, to which the United States was also a party, added twenty-one articles, which included provisions for the burial of the dead, the transmission of information, and the recognition of voluntary aid societies. World War I Red Cross Poster (1917). Library of Congress via Wikimedia. The Hague Conventions signaled an important step in the development of international humanitarian law. However, the scope of devastation wrought by World War I revealed broad insufficiencies in these international agreements. Article 2 proved especially inadequate by declaring that regulations “do not apply except between Contracting powers, and then only if all the belligerents are parties to the Convention.” The lack of an express mechanism to ensure adherence to Convention terms ultimately forced the negotiation of individual treaties. In light of the Hague Convention shortcomings, the International Committee of the Red Cross convened in 1921 to propose an exclusive convention on the treatment of prisoners of war. The Committee’s work resulted in a draft convention designed to supplement, rather than replace, the Hague regulations. In receipt of this working document, delegates from forty-seven nations met in Geneva during the spring and early summer of 1929 to recodify international laws relating to prisoners of war. The conference produced two new documents: (1) the Convention Relative to the Treatment of Prisoners of War, and (2) the Convention for the Amelioration of the Condition of the Wounded and Sick of Armies in the Field. Under these provisions, prisoner labor fell into one of two categories: (1) the construction and maintenance of internment camps; and (2) all other types of work, including programs sponsored by the War Department and various state and federal agencies, or contract work in the private sector, typically in agriculture or canning factories. Contract labor in the private sector proved enormously successful, due to the critical labor shortage throughout the United States, particularly in the agricultural industry. On May 19, 1943, Col. Welton Modisette, post commander at Camp Atterbury, announced that Italian POWs were available for agricultural labor within a twenty-five mile radius of the camp. 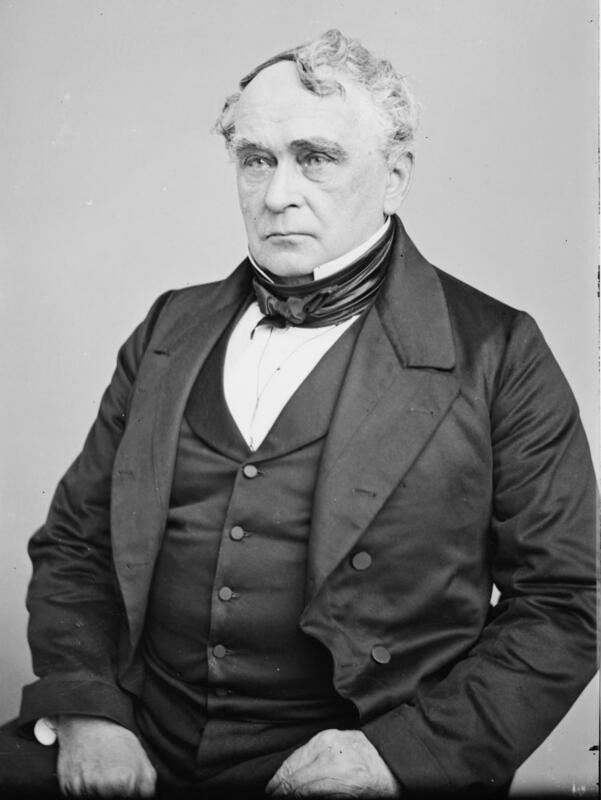 Potential employers were to send requests for POW labor to the local office of the War Manpower Commission (chaired by former Indiana Governor Paul V. McNutt). After confirming the unavailability of civilian labor, the WMC issued a certification of need to a camp contract officer who, in turn, drafted an agreement between the government and the employer. A schedule to the contract specified the amount and manner of payment to the government. Prisoner earnings reflected the prevailing local wage; however, they kept only an 80-cent per diem allowance (in addition to a flat allowance of ten cents a day from the U.S. Government) up to $13 a month in coupons exchangeable at camp canteens where they could purchase sundry goods. Any additional amount earned was kept in a trust account until prisoner repatriation. Despite the economic benefits of POW labor, American labor unions often protested that it inhibited opportunities for civilians. Aware of these concerns, the War Manpower Commission certified that POWs not only received the local prevailing wage, but also had the same working conditions as civilian labor. Occasionally, employers ran afoul of these requirements. Morgan Packing Company, located in Austin, Indiana, employed over 1,500 German and Italian prisoners from 1944 to 1946. Morgan’s contract called for the payment of 40 cents per hour, plus overtime, and covered only common, or unskilled, labor at its food canning facility. However, during an inspection of the Morgan plant in September of 1945, WMC officers discovered approximately twenty-five POWs engaged in new construction, bricklaying, and scaffolding assembly. An additional forty prisoners were mixing concrete and paving driveways and parking areas. Inspection officers quickly suspended these operations, informing the company that it would first need to obtain a certification of need for skilled labor. Two German POWs escaped from Camp Austin one night in October of 1943. They were captured the following evening in a field near Brownstown. “The prisoners,” according to the Indianapolis Star, “. . . were believed to have secreted themselves in a truck loaded with canned goods which left the [Morgan Packing Company plant]” late Friday for Bedford. There have been no court martials and few punishments. The entire camp has been placed on a limited parole basis. That is to say, each of the prisoners is issued a limited parole card which permits him to move freely in and around the camp within certain limits. The general atmosphere of the camp is good. The morale of the prisoners is high. . . . The prisoners are generally well-behaved. The parole system seems to be working unusually well. 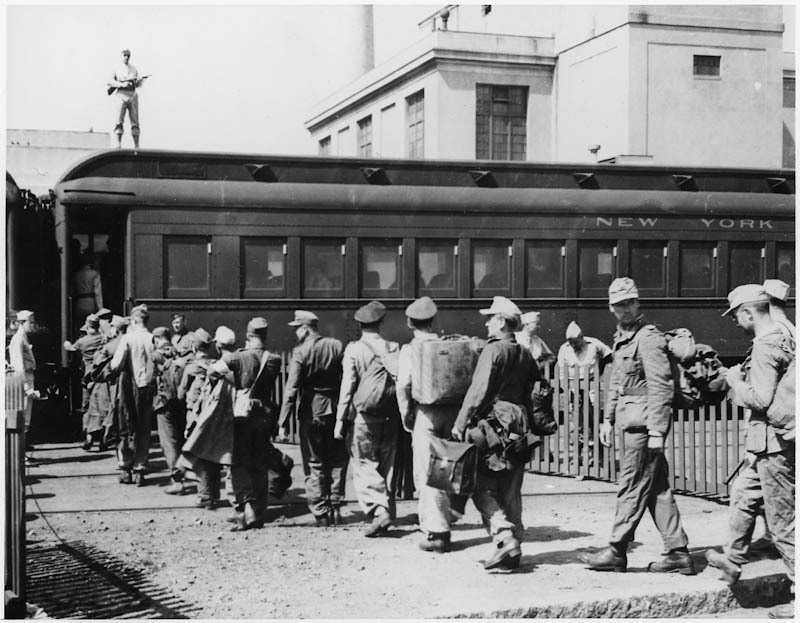 [O]n February 7, a group of 20 prisoners refused to unload a railway car when on prescribed work detail. They were sentenced to seven days on bread and water. On February 28, four prisoners refused to give their names to the work foreman while on prescribed work detail. Their sentence was seven days at hard labor, no pay, with full rations. On March 15, four prisoners were charged with laxity on “Classification Warehouse Work” detail. They were sentenced to three days hard labor without pay, on full rations. Under Article 16 of the Geneva Convention, prisoners enjoyed “complete freedom in the performance of their religious duties, including attendance at the services of their faith.” Prisoner religious personnel, regardless of their denomination, were “allowed freely to minister to their co-religionists.” In the absence of captive clergy, the U.S. Army appointed local religious personnel to minister services, often in the prisoners’ native language. At Fort Benjamin Harrison “[a] German-speaking Lutheran pastor from Indianapolis [was] permitted to enter the stockade every Sunday morning and preach to the prisoners.” Apparently, however, “no more than one-fifth of them attend[ed] the services. Construction planning for prisoner camps initially called for the inclusion of chapels. However, many of the detention sites lacked suitable structures. Some prisoners found innovative solutions to this problem. Italian POWs at Camp Atterbury received permission to construct a small chapel. According to one source, “the prisoners used leftover brick and stucco to construct the building. Inside, they used berries, flowers—even blood, it’s rumored—to create pigments for hand-painted frescos of religious figures: cherubs, Madonna, angels, the dove of peace, and on the ceiling, the eye of God."